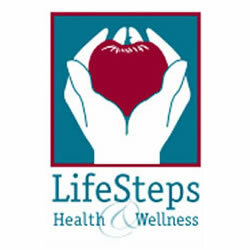 At LifeSteps Health & Wellness Clinic, our goal is to help our clients rejuvenate to regain and maintain their vitality, energy and well-being. Our approach to health is guided by the principles of Functional Medicine, a revolutionary science based practice of medicine. Give us a call today, or send us an email.